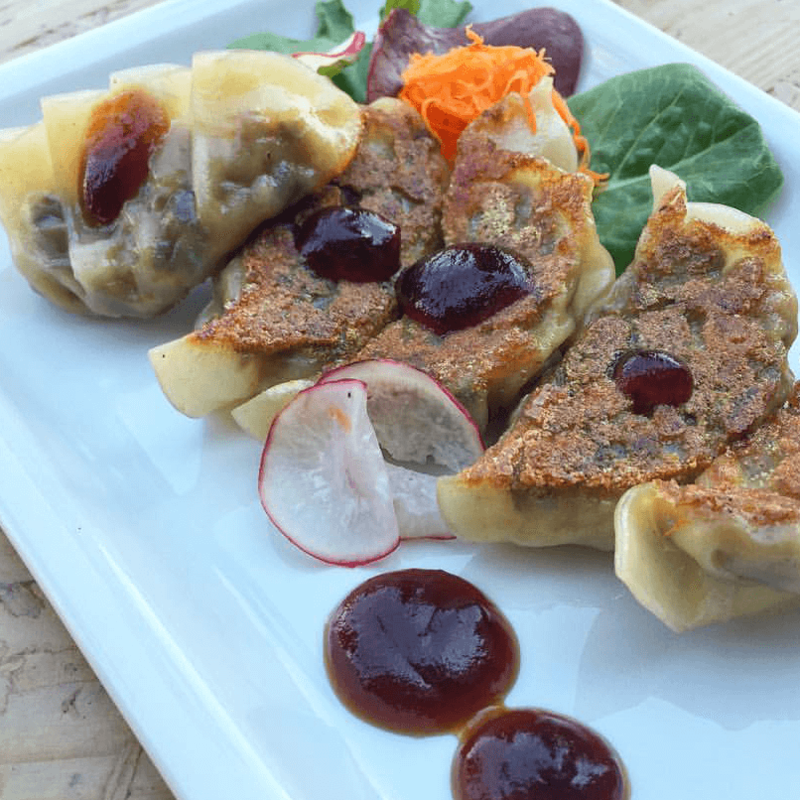 Look for Kemuri Tatsu-Ya in the former Live Oak barbecue space. 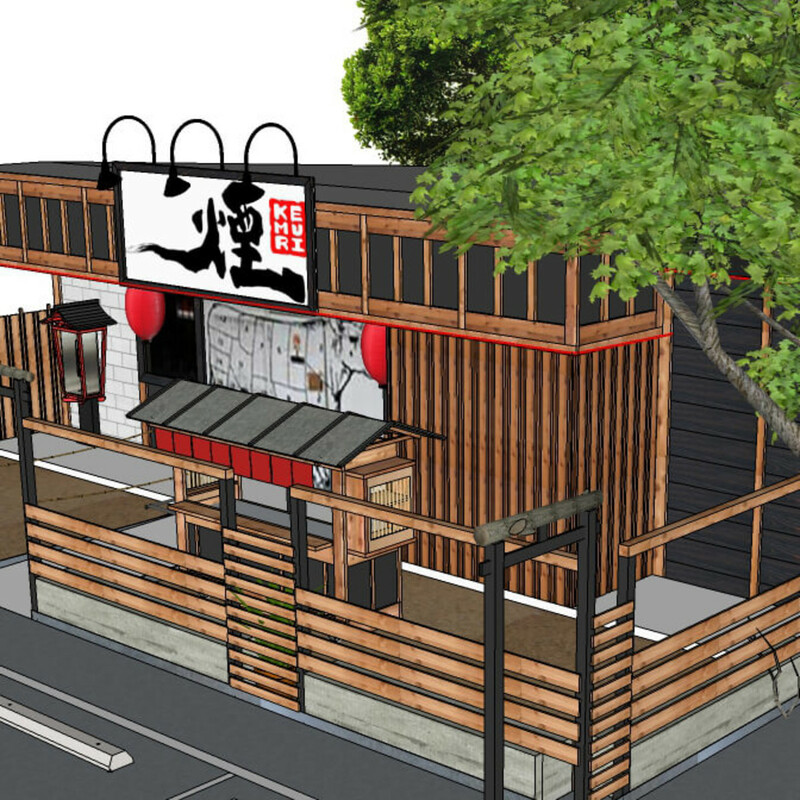 Rendering courtesy of McCray & Co.
Austin's top ramen joint is branching out beyond noodles and broth. 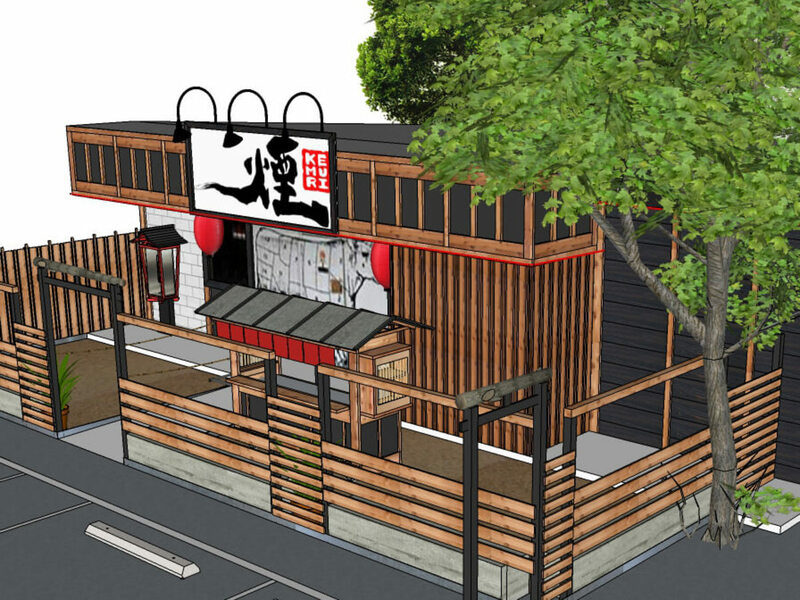 Kemuri Tatsu-Ya, a new concept from the Ramen Tatsu-Ya team will open winter 2016 in East Austin, at 2713 E. Second St. 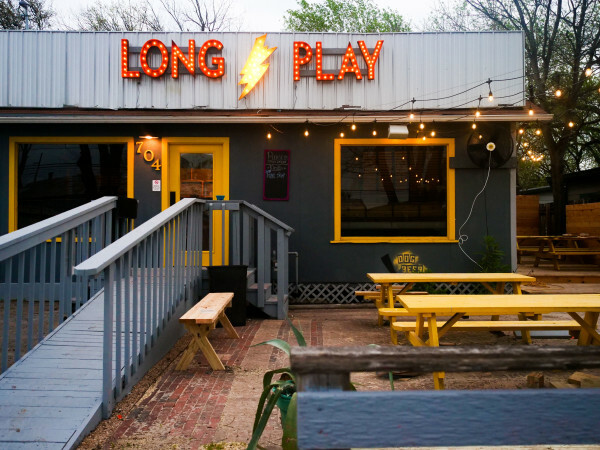 According to a release, the concept is a Texas-influenced take on an izakaya, a traditional Japanese pub. 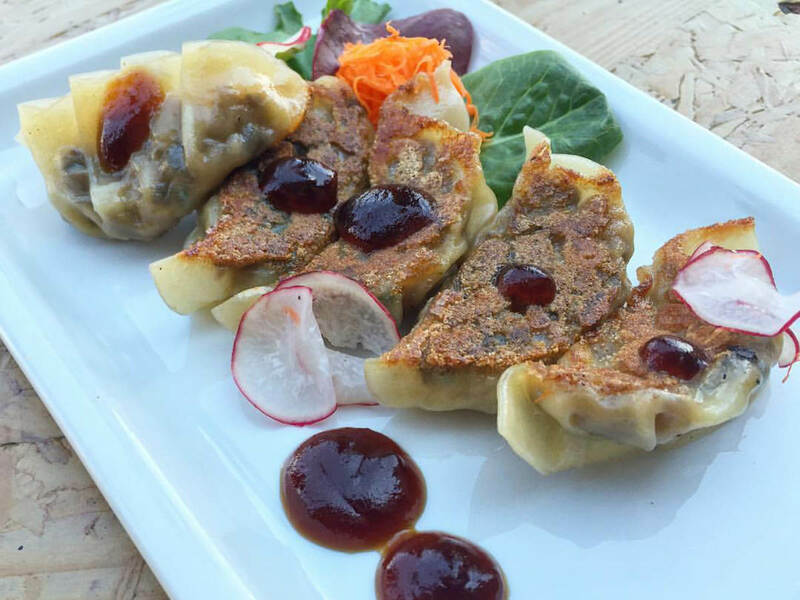 While menu details have not been released, the restaurant promises shareable dishes, seasonal specials, and a bar complete with craft cocktails. 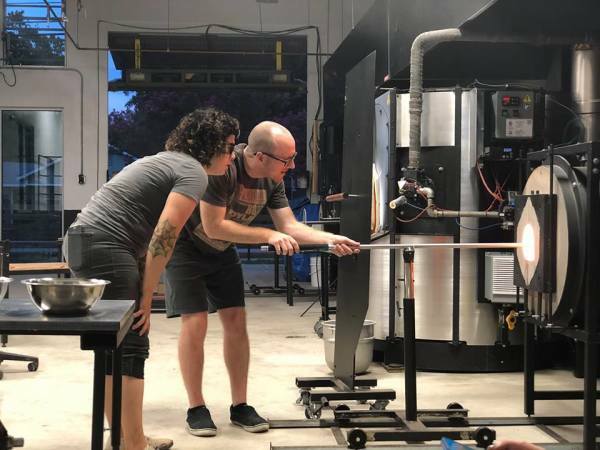 It's a busy time for Ramen Tatsu-Ya, one of the best ramen restaurants in the country. 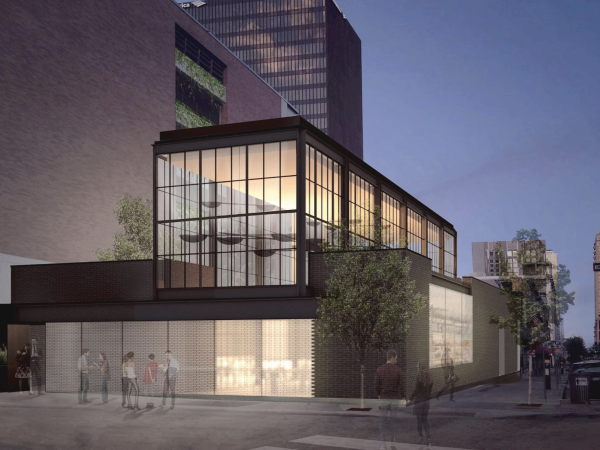 In addition to Kemuri, the homegrown restaurant plans to open a Houston location by the end of the year.